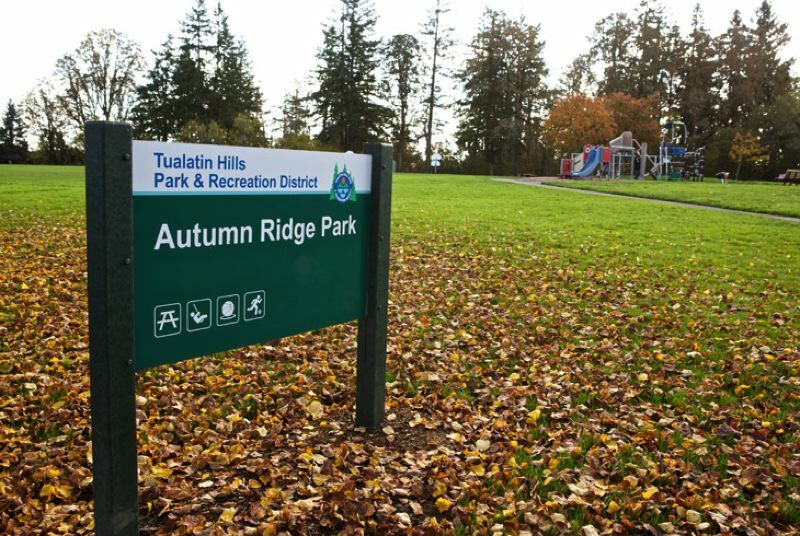 Tualatin Hills Park & Recreation has included affordable housing among its legislative priorities. The Tualatin Hills Park & Recreation District Board of Directors has included affordable housing development among its legislative priorities. The 2019 Legislature convenes Tuesday, Jan. 22. "This is an important issue and our board gave us clear direction that they want us to build a budget for next year that includes support for affordable housing development," said Doug Menke, general manager. Housing is not a topic that typically fits within the park district's mission, but voters in November OK'd a regionwide housing bond measure, and three cities in Washington County — Beaverton, King City and Hillsboro — plan to expand westward for more housing. Affordable housing is expected to be a high priority of Gov. Kate Brown and the Legislature. "I want to see Washington County government agencies come together to create a coordinated approach for development fee waivers for affordable housing," said Ali Kavianian, board president. "By establishing a fund we will be taking giant leap forward to say we are ready to lead by example and be a creative partner on this issue." Board members have called upon district staff to participate in countywide coordinated discussions that are expected to begin this year. The board directed staff to develop the next fiscal year budget with funding that benefits affordable housing development. "The challenge is we can't waive fees outright, we legally have to cover the full cost of the fee elsewhere in our budget," Menke said. "This means we need to be sure we have the funding available to cover waivers and still fulfill our obligations to develop park sites for the public as expected. But this is clearly a priority with the majority of our board members, and we will be ready to answer the challenge. We will also continue to explore other ways to partner."